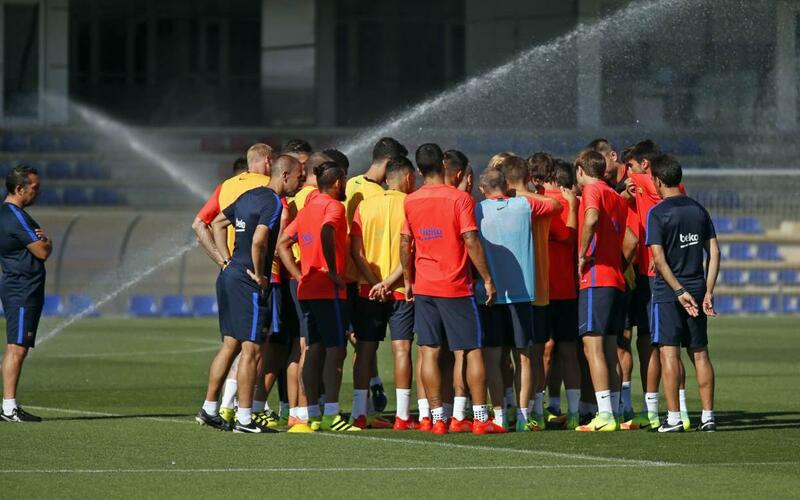 The Ernesto Valverde era at FC Barcelona truly gets under way on July 12, when the bulk of the first team are due back at the Ciutat Esportiva Joan Gamper training ground to start preparing for the 2017/18 season. The players that had international matches in June will be getting an extra couple of days’ holiday and won’t be reporting for work until Friday 14. As ever, the first task awaiting the players will be a series of medical tests, after which there will be back-to-back morning and afternoon workouts for a full week. On July 19, the players will be flying to New York for a ten-day tour of the East coast of the United States. The Catalans have three matches scheduled for their time stateside, against Juventus on the 22nd in New Jersey, against Manchester United on the 26th in Washington and against Liga rivals Real Madrid on the 29th in Miami. All these fixtures are part of the International Champions Cup, which Barça are competing in for the third year in a row. The players that are competing at the Confederations Cup in Russia or the European U21 Championship in Poland this summer are not expected to be back until after the US tour.